University Studies. Series 7: Theology and Religion. Vol. 353], 2015, 210 pp. 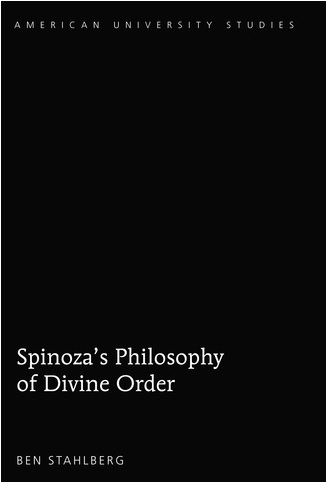 Spinoza’s theories of tolerance and the social contract to come into view. recognize and codify the inviolable laws of nature – or God.